Westminster Islamonazi staged test run five days before deadly attack…….. – The Tundra Tabloids……. Westminster Islamonazi staged test run five days before deadly attack…….. 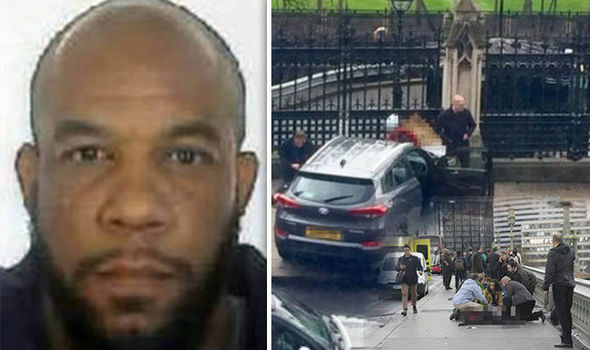 TERRORIST Khalid Masood made a test run on Westminster Bridge five days before the horrific attack near the Houses of Parliament, two security officials claim. Investigations into the worst attack on British soil since the London bombings in 2005 are still ongoing as an inquest for the victims opened and was adjourned at Westminster’s Coroner’s Court yesterday. But two security officials claim GPS information shows Masood may have conducted a test run before the vile attack on March 22. The two officials told the Wall Street Journal that the car Masood drove revealed he had driven across Westminster Bridge before approaching Parliament on the Saturday, March 18. Previous Post Previous Post More than a million Muslim settlers posed to flood Europe through Libya……. Next Post Next Post Dr.Manfred Gerstenfeld: Israel and Marine Le Pen…….